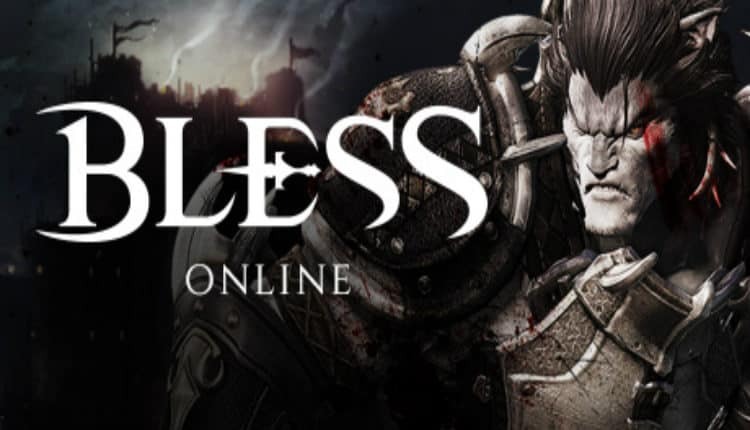 Bless Online Hits Steam Early Access in May | Nerd Much? Neowiz Bless Studio has announced that their upcoming MMO Bless Online is headed to Steam Early Access. It’ll be available in May. The game is described by the developer as “a classic fantasy MMORPG with a focus on epic stories, massive battles, fast-paced combat, and intense PVP and PVE content.” The title features a completely revamped Hybrid Combat System which utilizes both action combat and tab-targeting combat. Within the game there is an impressive taming system which allows you to convert nearly any creature into a pet or mount. There’s also a deep PVE raiding system and castle sieges. The game’s narrative revolves around two factions that are comprised of seven unique races and seven distinct classes. It’s your choice as to which faction, race and class you base your character around. However, each of the game’s seven races will present a different story to experience. As far as pricing, Neowiz is listing the title as Buy-to-Play. Meaning players will pay for the title upfront and then can “play it as long as they want without spending another dime.” However what that price is hasn’t been disclosed. You can head to the game’s newly launched website for more details. Want to see what other new MMOs are coming in 2018? We’ve got you covered.